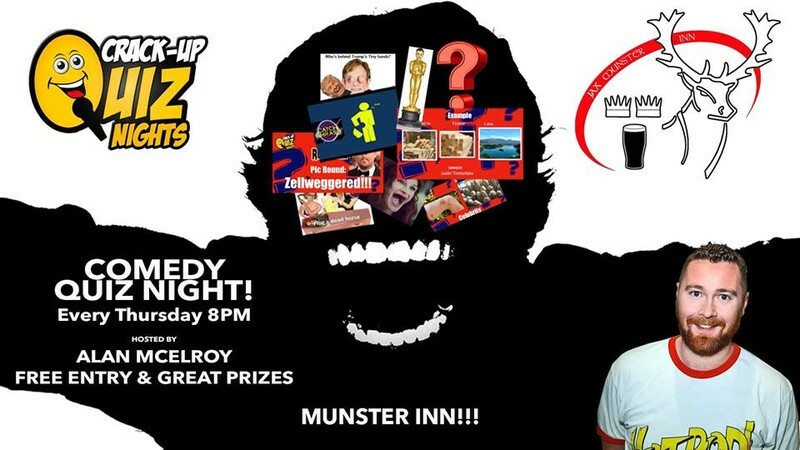 Comedy Quiz & Karaoke Night! Every Thursday night from 8pm we have our famous Comedy quiz created by Crack-Up Quiz and hosted by the very talented Alan McElroy. Spot prizes given out throughout and Vouchers for 1st, 2nd & 2nd last place. Karaoke kicks off from 10pm with the amazing Triona & Seanog. Prize awarded to the best performer, so even if you don't sound like the next Adele but you can shake it up like Taylor then come on down and show us what you got! Happy Hour from 5pm-9pm and $5 Heineken all day everyday! To book a table for the quiz call us on 09 3773147.